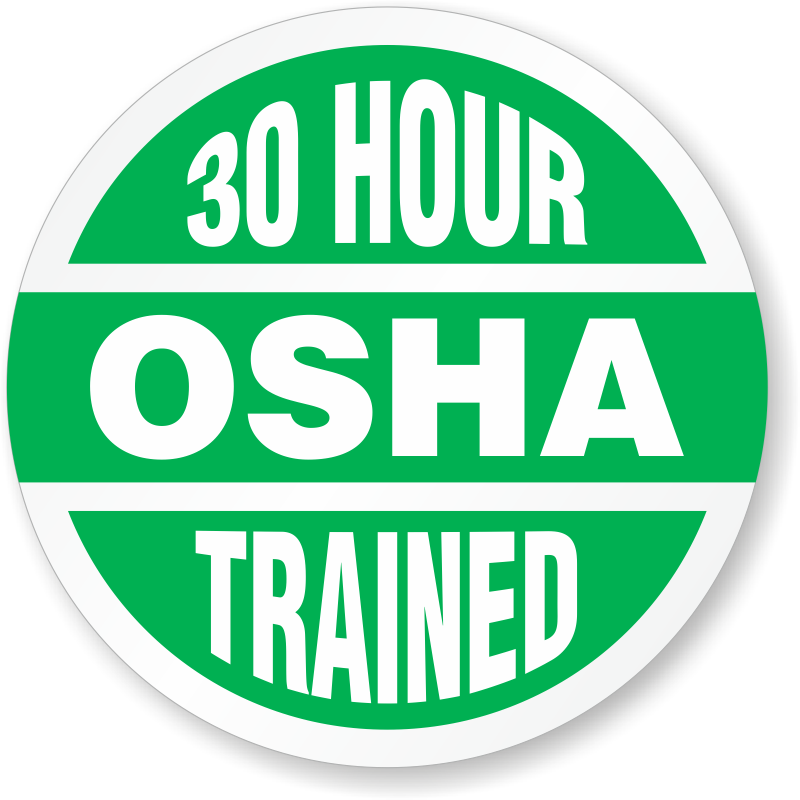 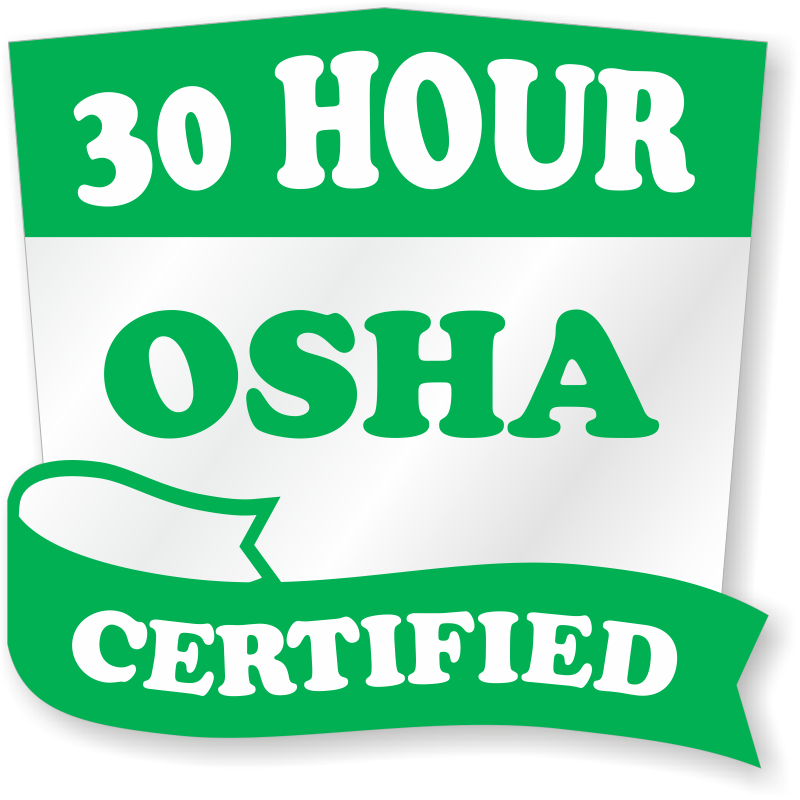 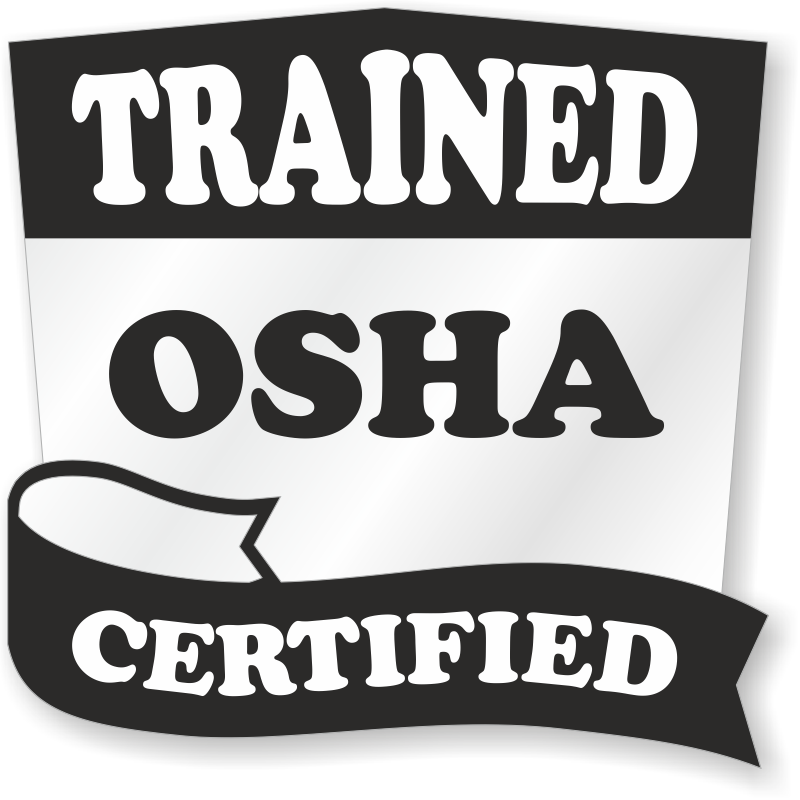 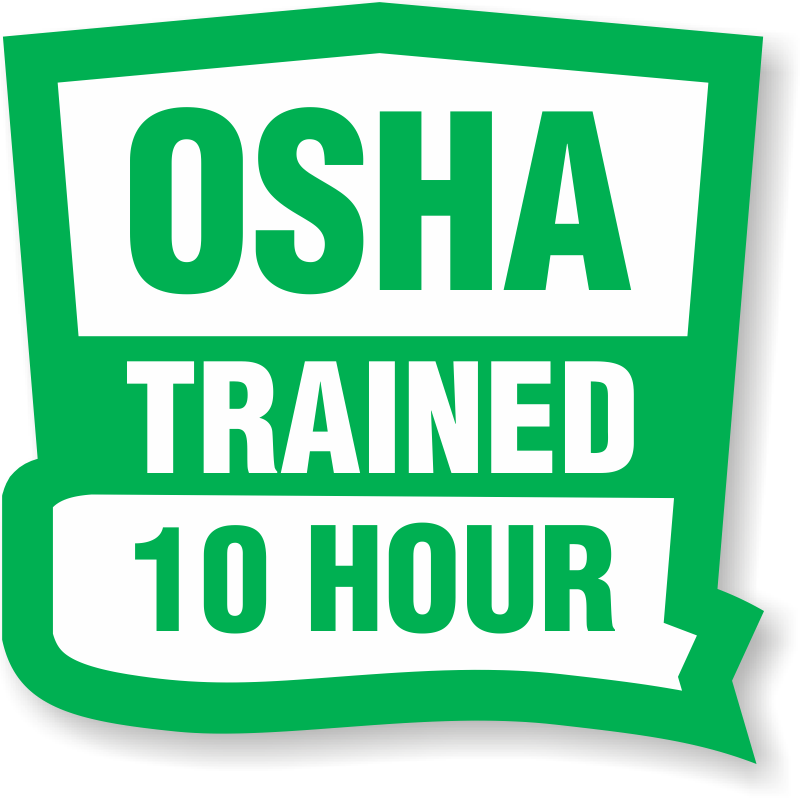 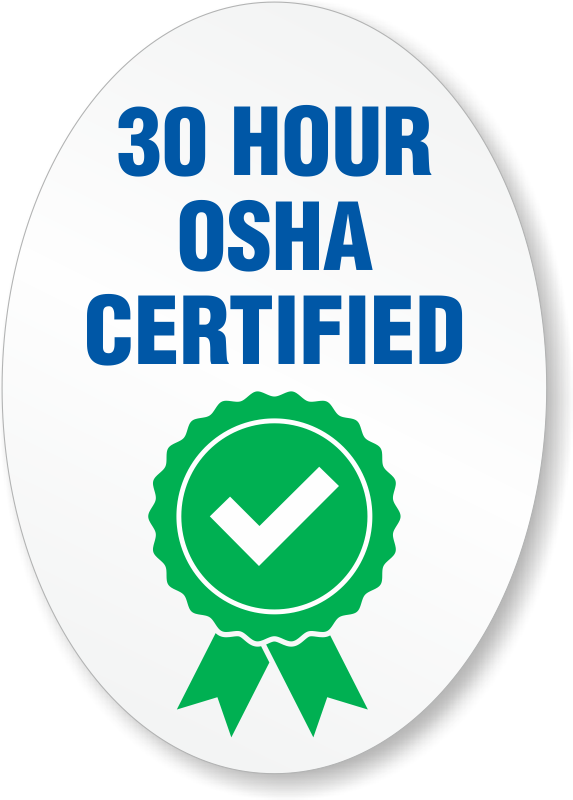 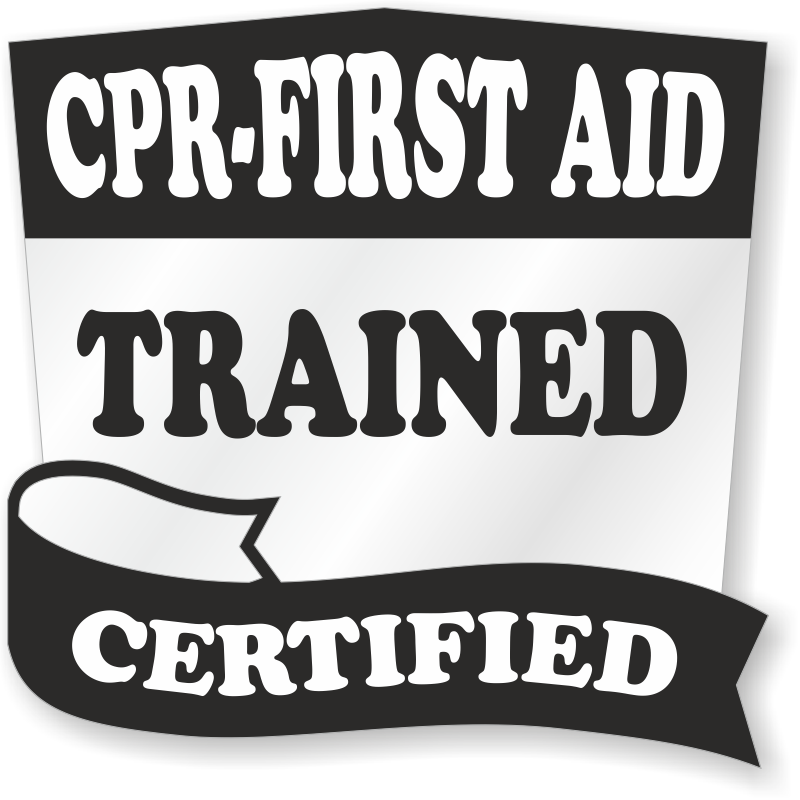 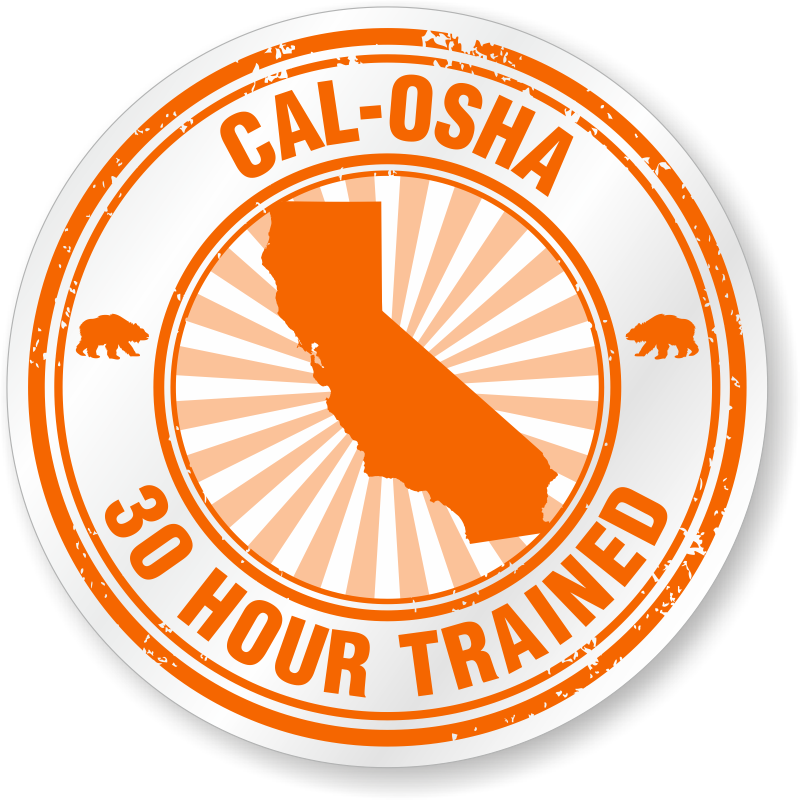 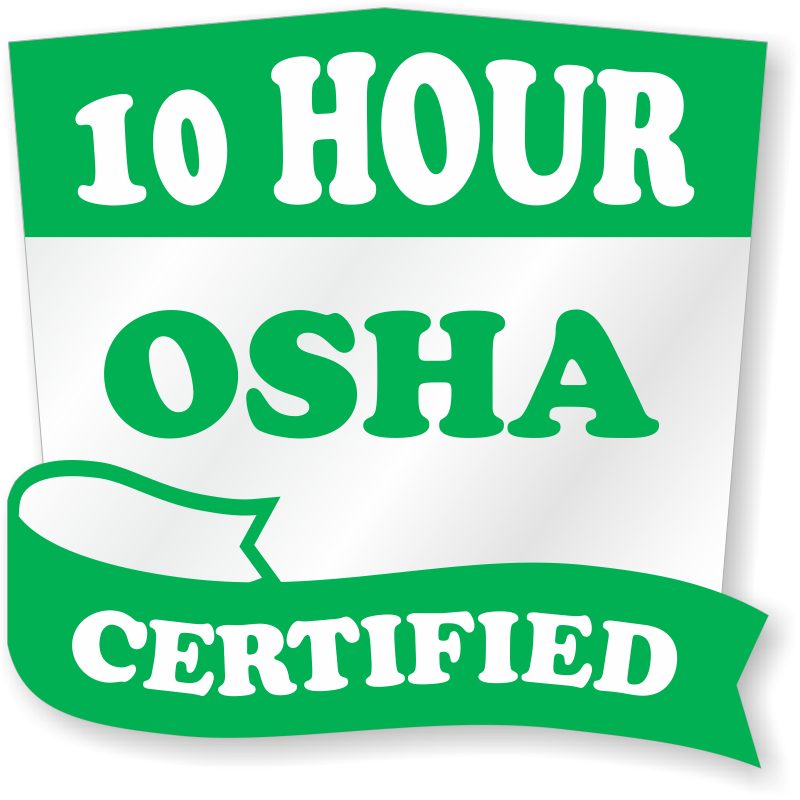 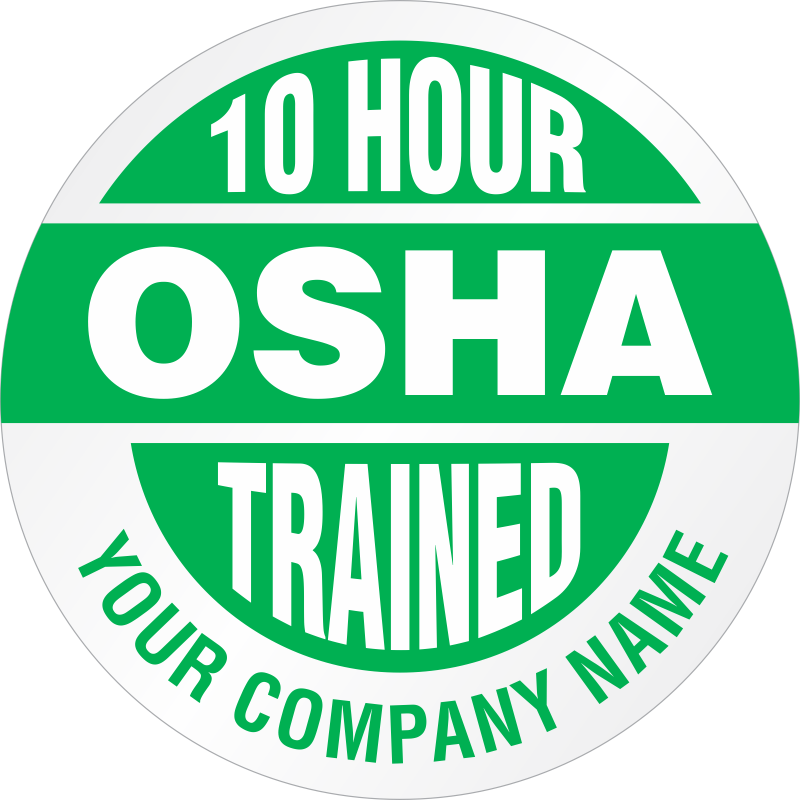 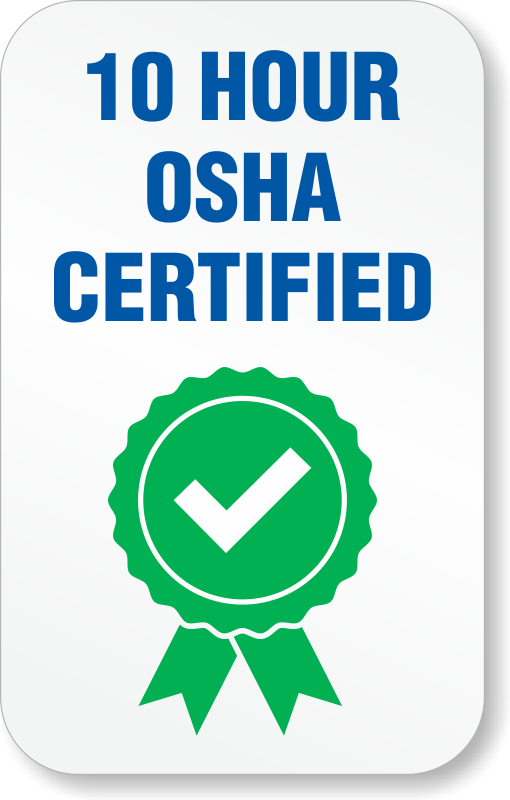 After successful completion of OSHA 10-Hour training or 30-Hour training for workplace safety and reduction of job site hazards, employers must provide these OSHA 10 and 30 Hour Trained Stickers for better recognition of trained personnel. 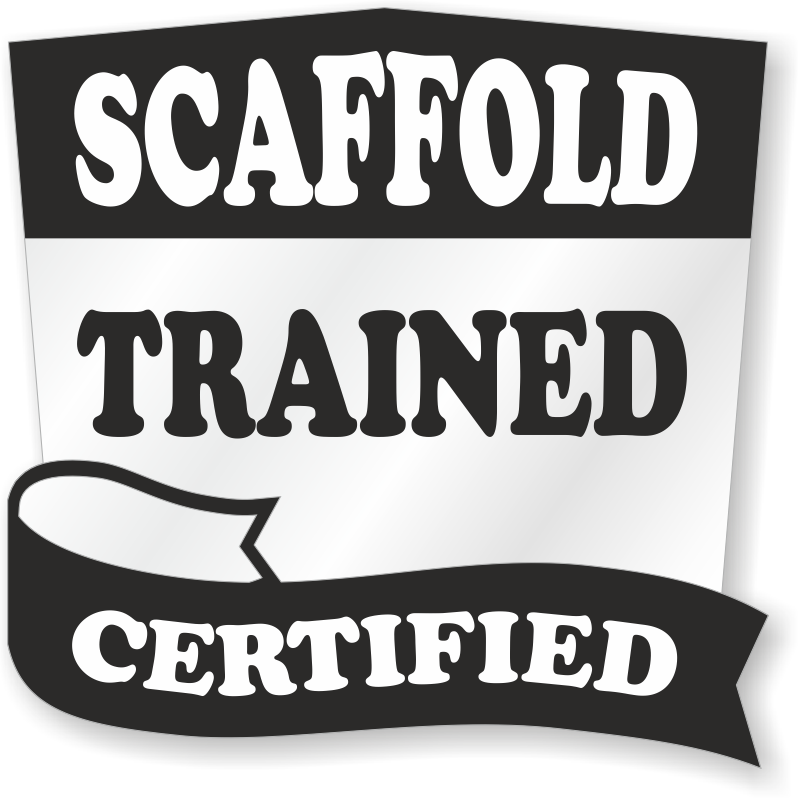 Those who’ve completed the training should stand out from others because they will know record keeping, proper material and machine handling, industrial hygiene, fall protection, and ergonomics better than other workers. Proper hard hat sticker system prevents any kind of confusion and makes for a professional appearance. 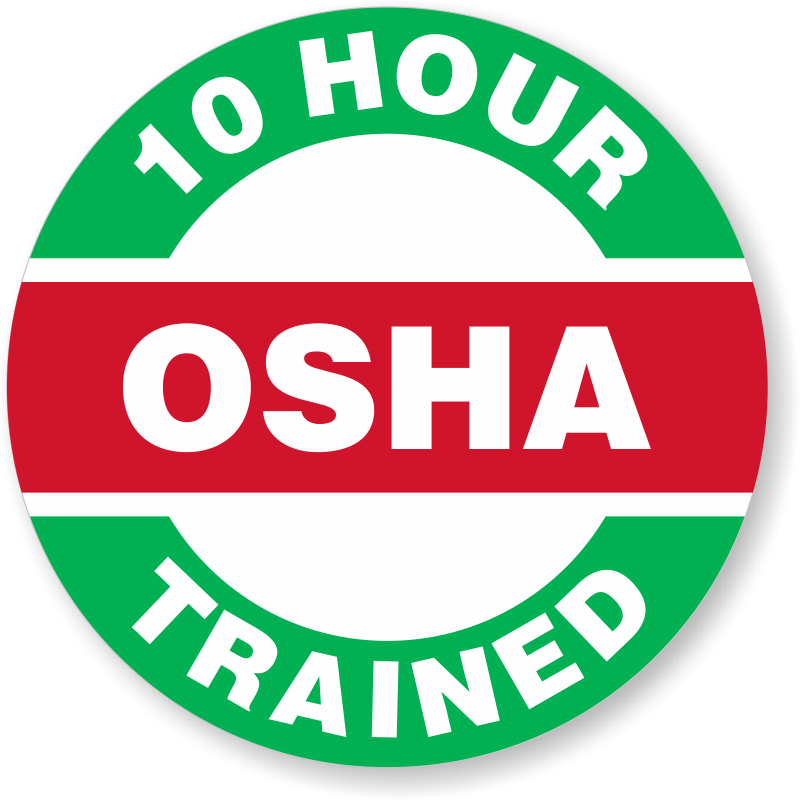 • Available in two different materials: HatHugger™ and Spot-a-Hat™. Hard Hat Labels are constructed of durable, flexible pressure sensitive vinyl to conform to the curve of a hard hat. 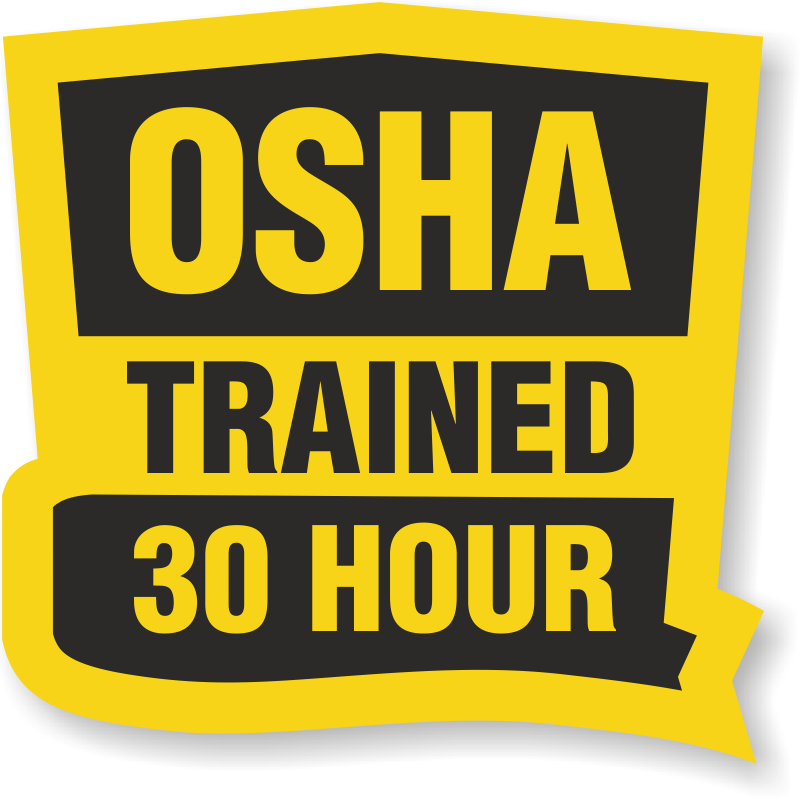 • Hard hat stickers constantly remind all employees that safety comes first.